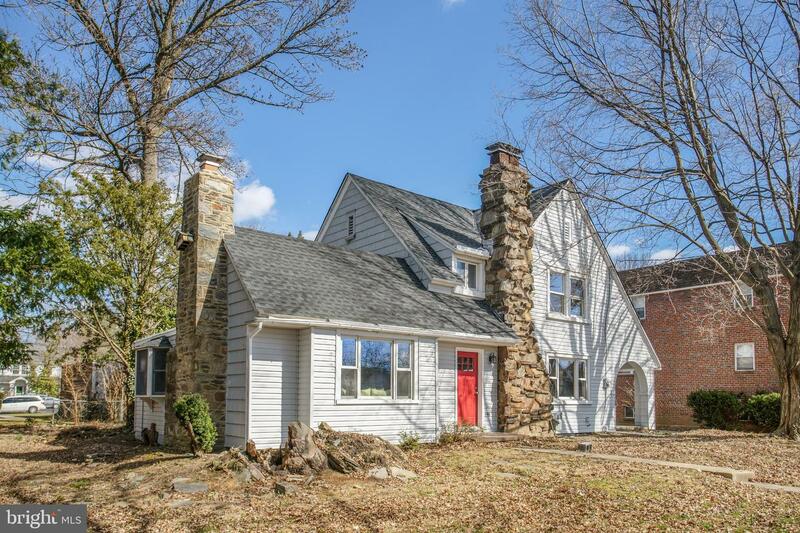 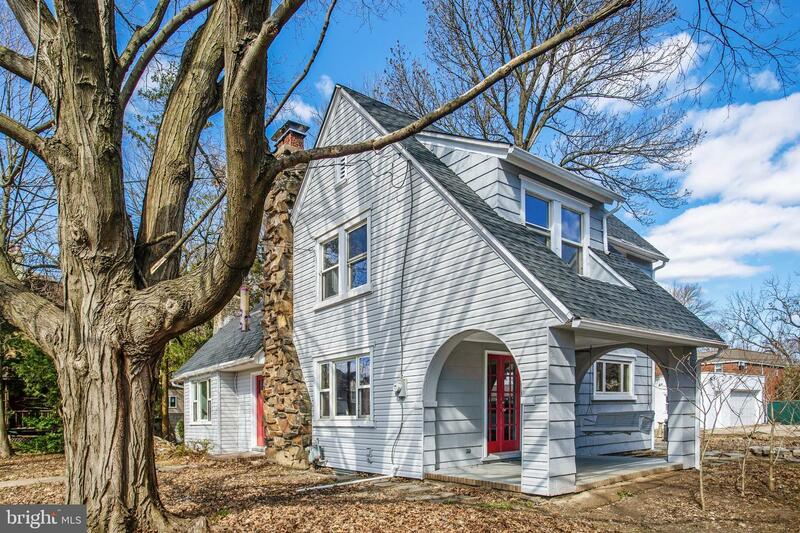 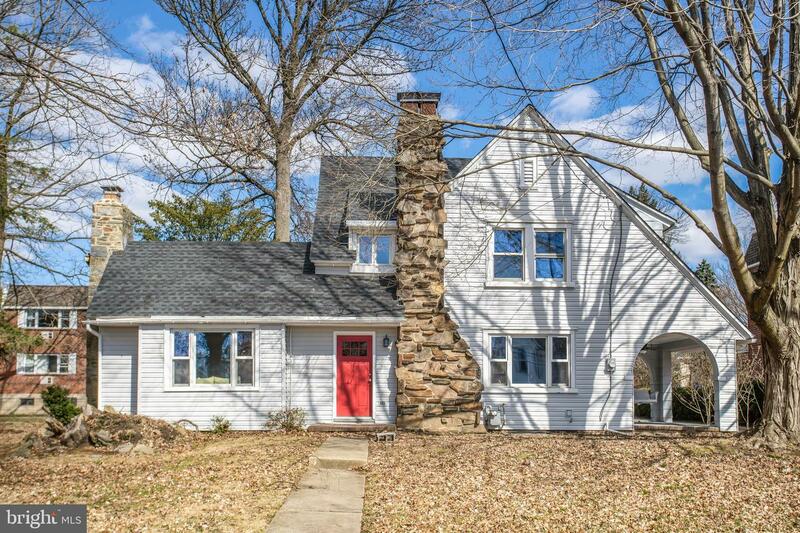 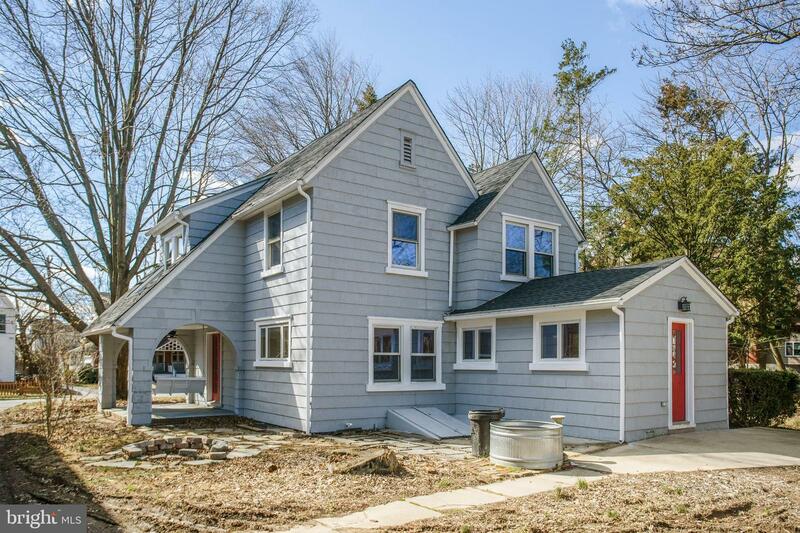 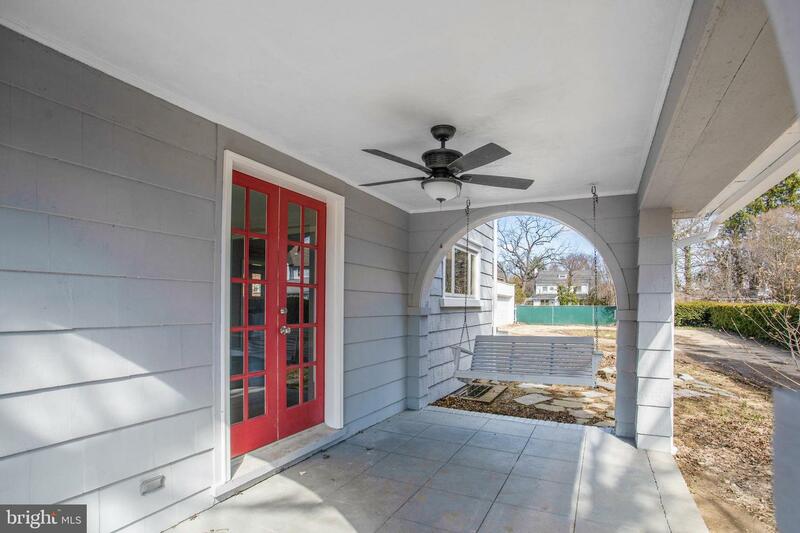 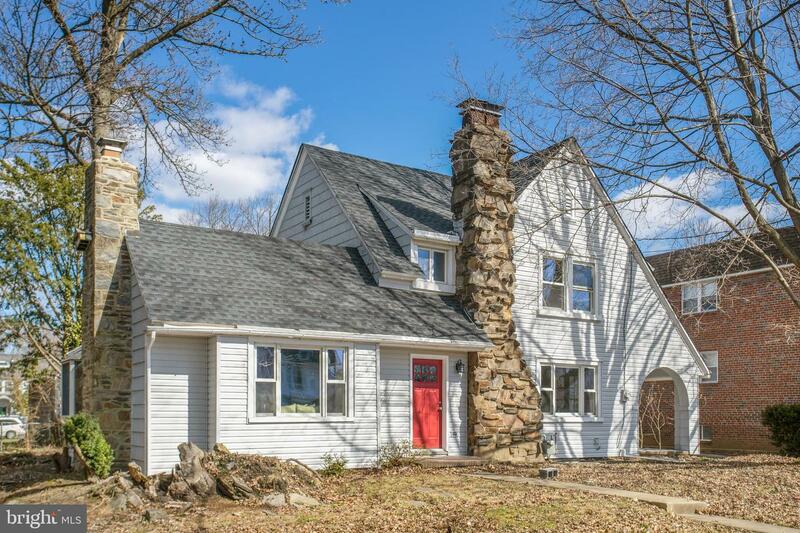 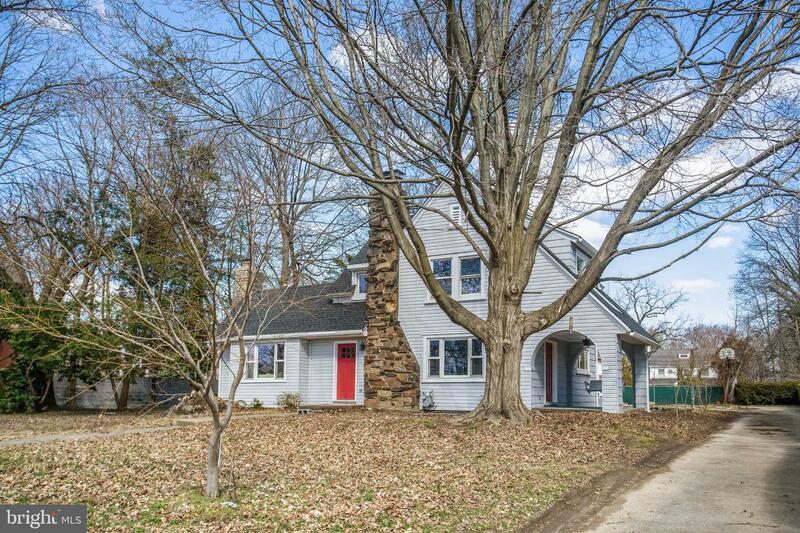 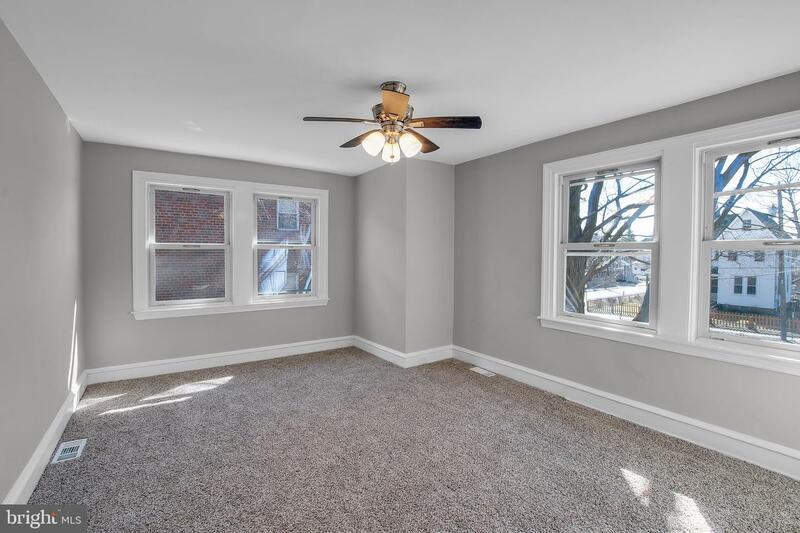 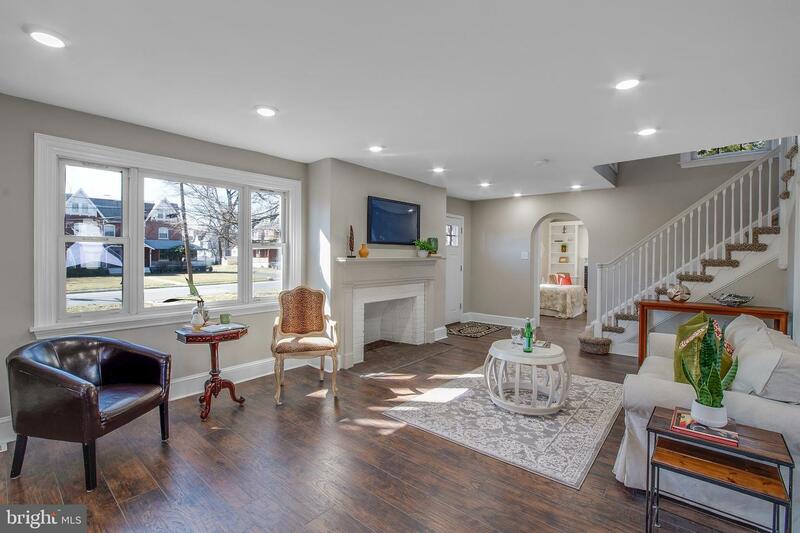 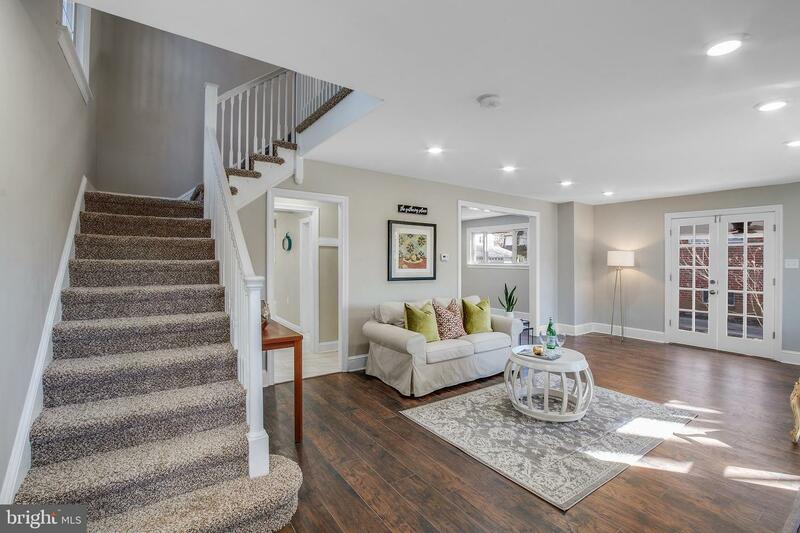 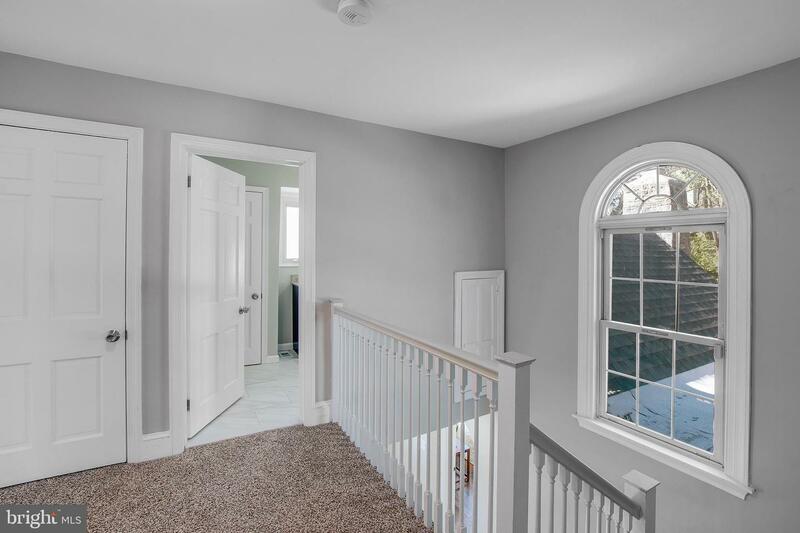 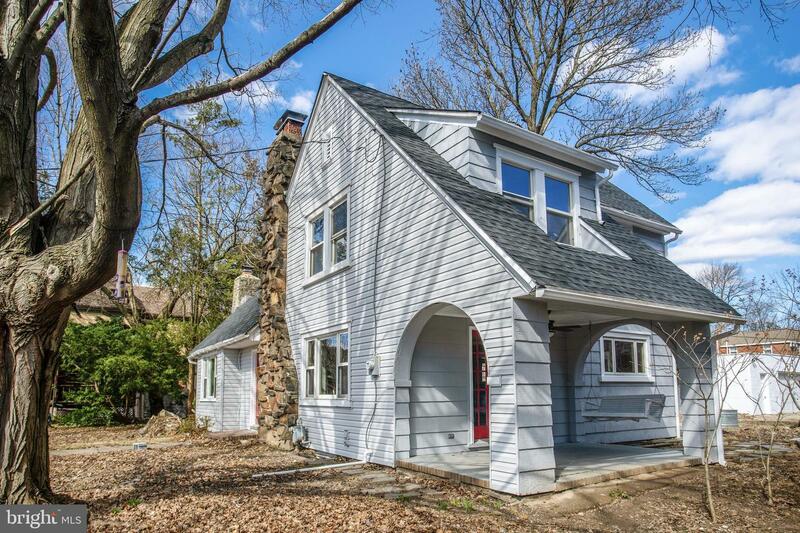 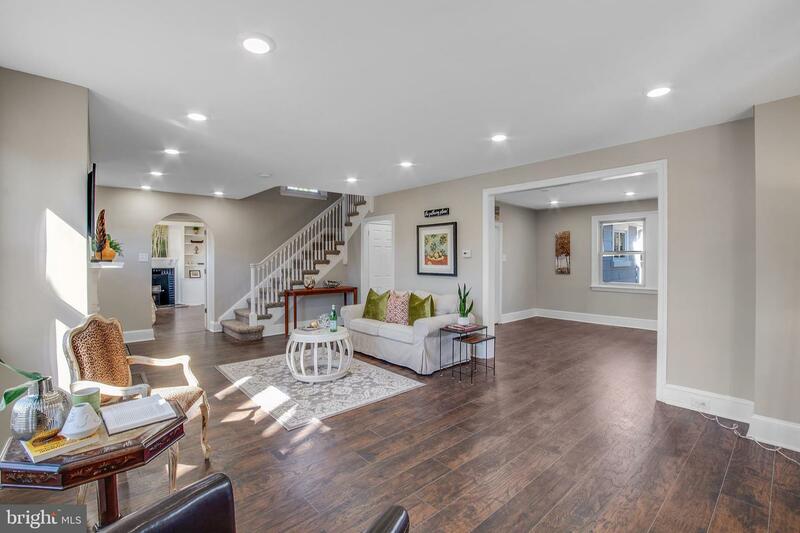 Amazing 2 story Colonial located in Lansdowne Borough that has been tastefully rehabbed. 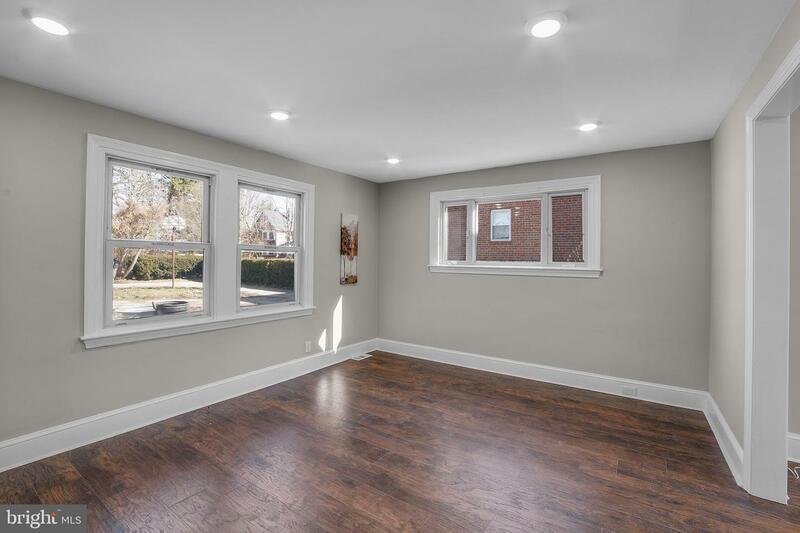 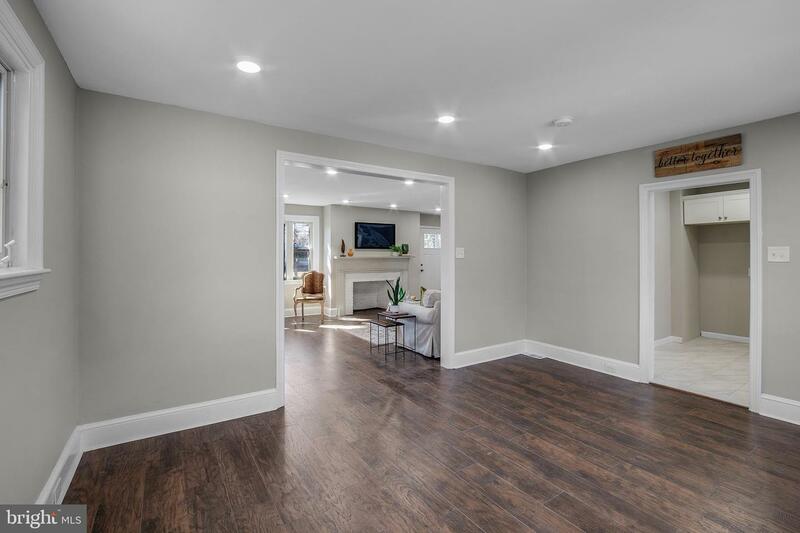 The first floor of this home offers a spacious living room with recessed lighting and hardwood floors that flow into the separate dining area which also offers recessed lighting. 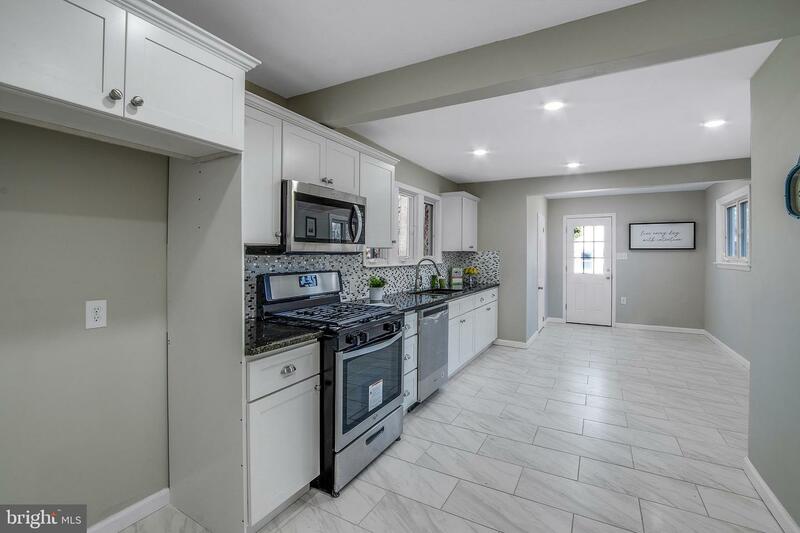 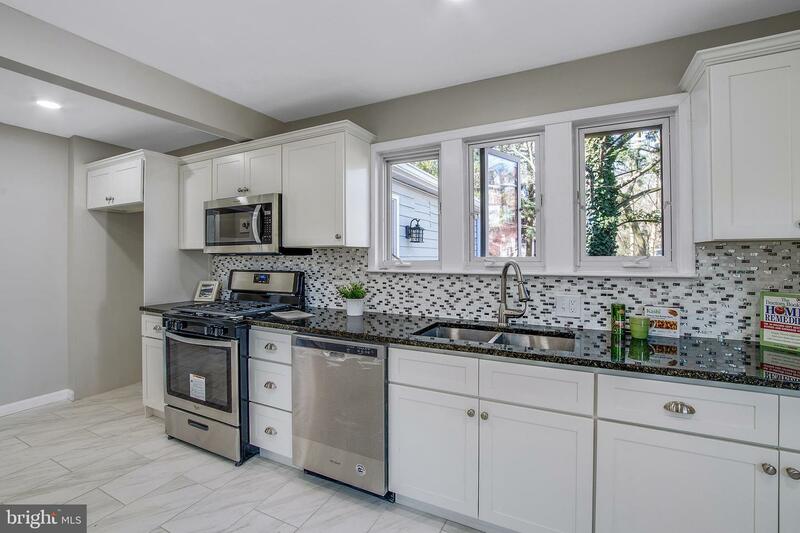 The full eat in kitchen has been updated with new tile flooring, cabinets, stainless steel appliances, undermount sink with pull down faucet, granite counter tops and a custom tile backsplash. 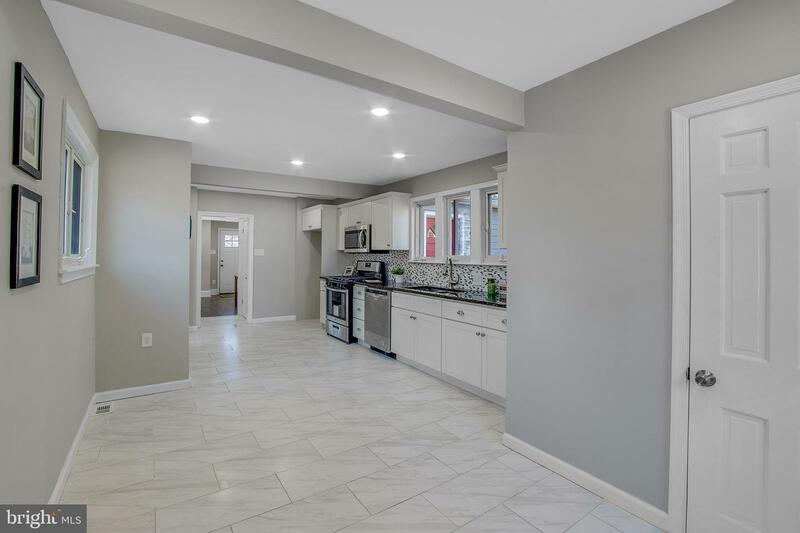 The kitchen also provides access to the yard. 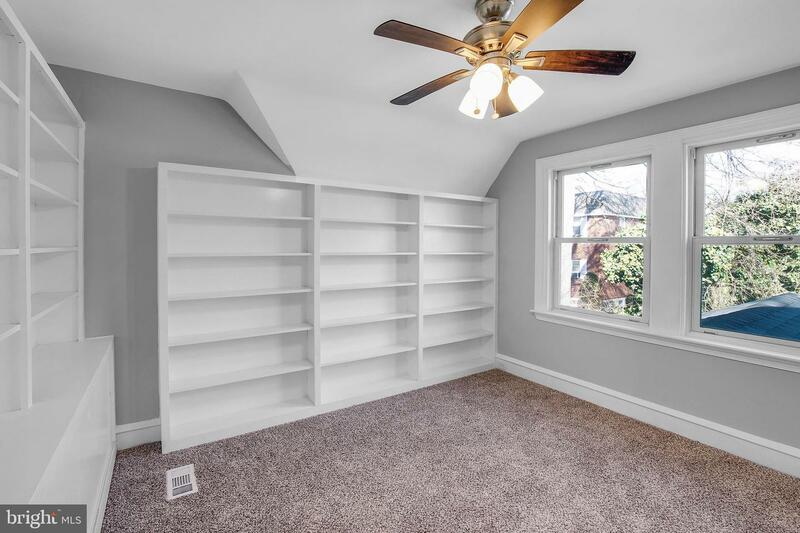 But wait....there's more! 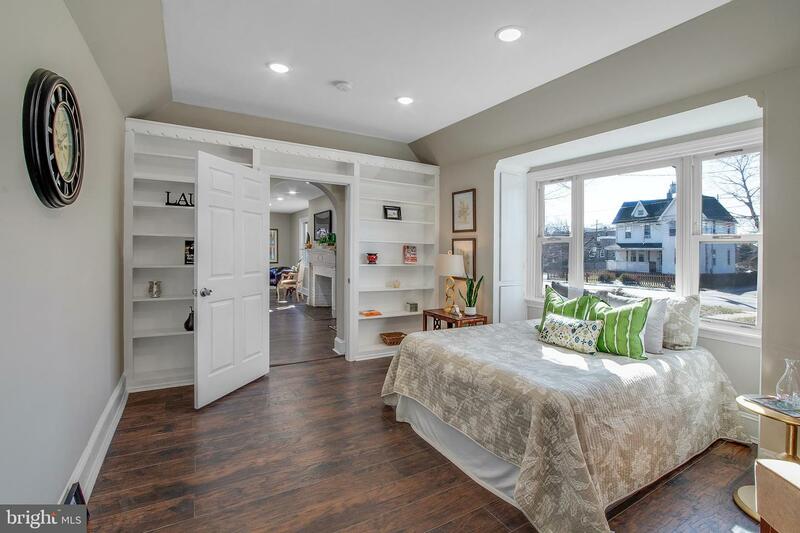 The master suite is conveniently located off of the living room. 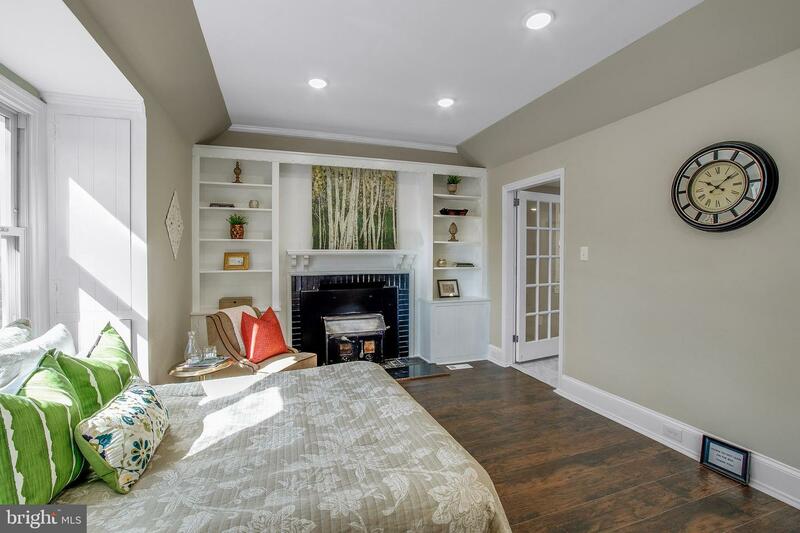 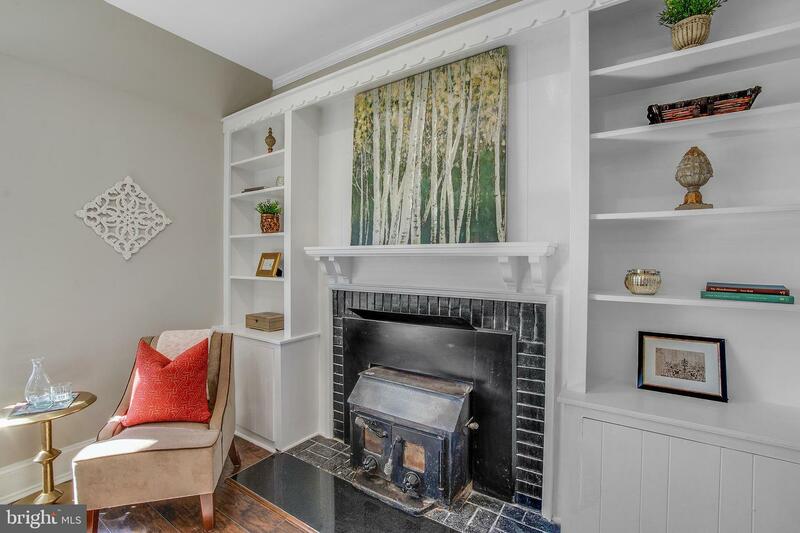 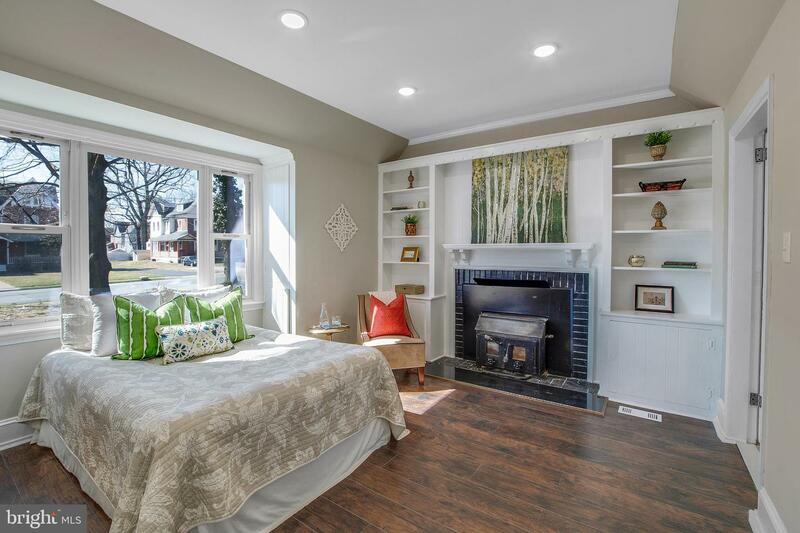 The master suite offers hardwood floors, built in book shelves, wood burning fireplace and recessed lighting. 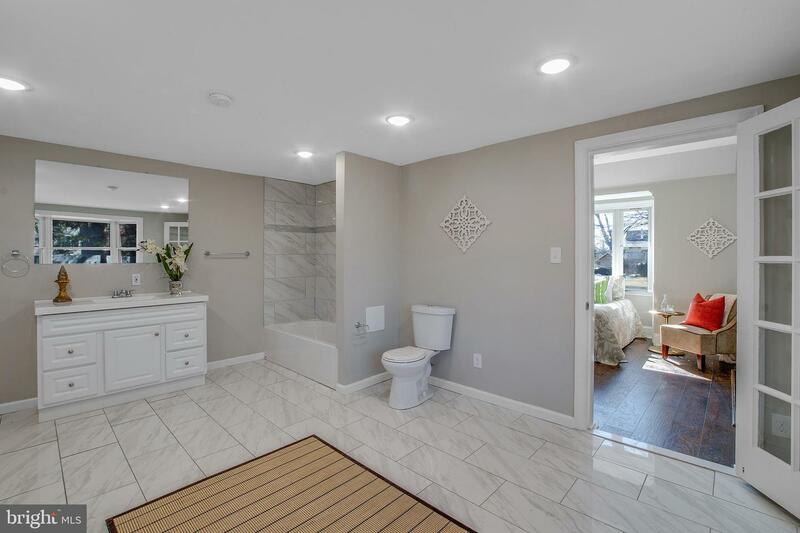 The oversized master bathroom offers new tile flooring, new toilet, new vanity, new tub and custom tile surround. 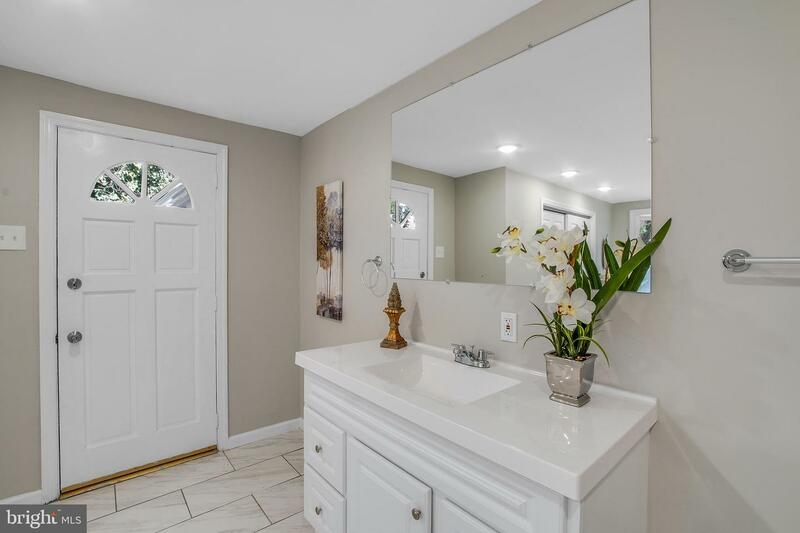 The master suite also has it's own private entrance. 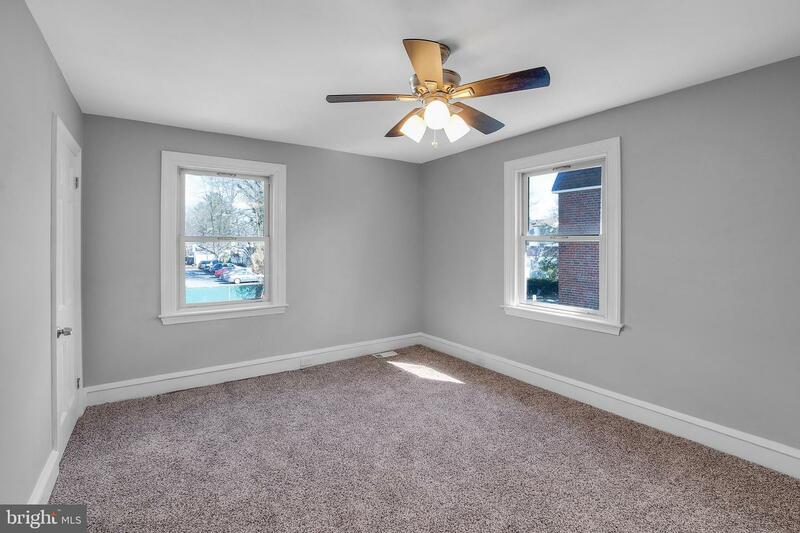 The first floor is complete with a convenient half bath located off of the kitchen. 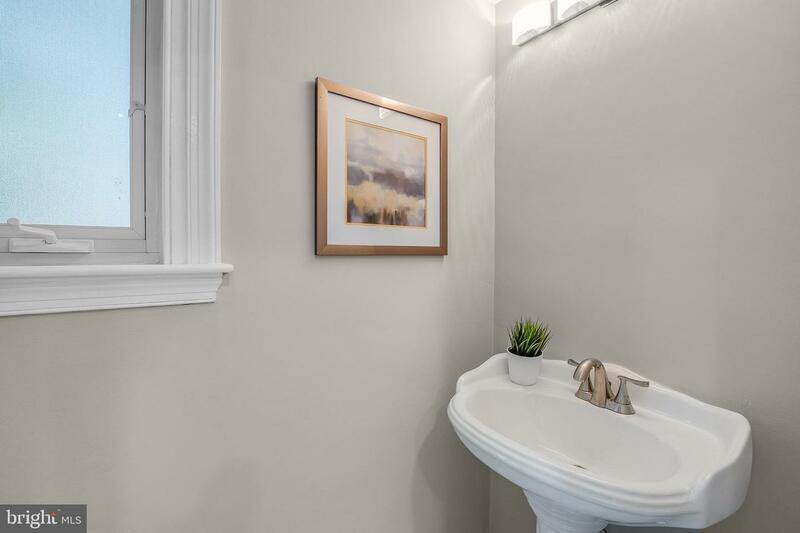 On the second floor there are three generously sized bedrooms separated by a full hall bath that has been completely updated. 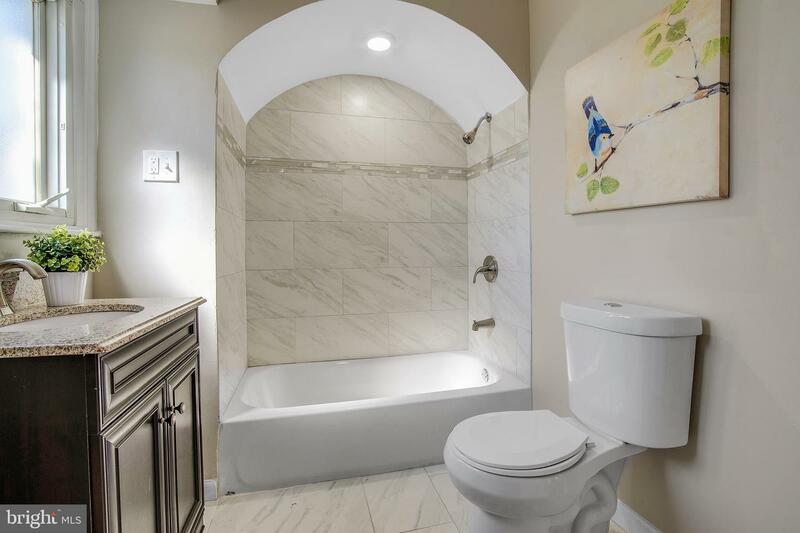 The full hallway bath offers new tile flooring, new toilet, new vanity, new tub with custom tile surround. 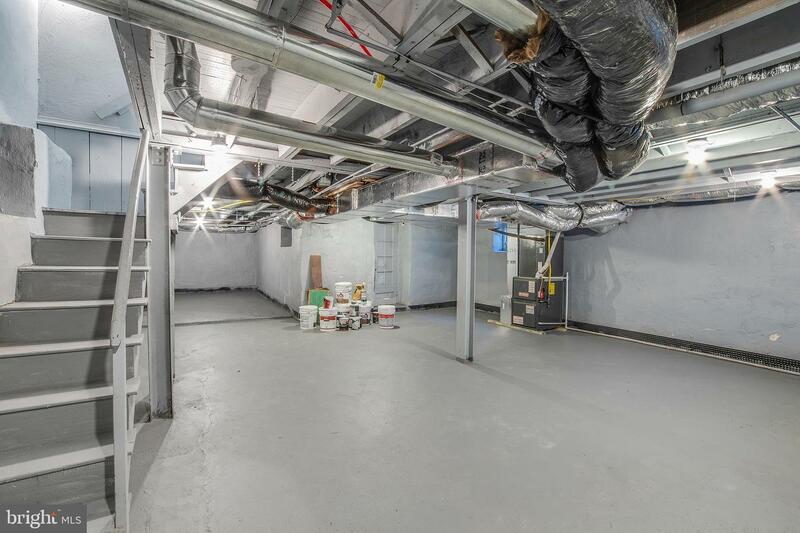 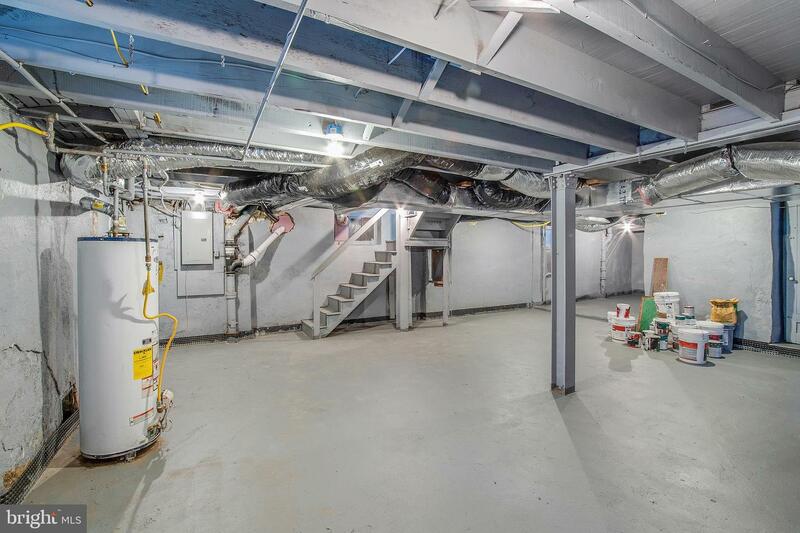 The basement is ideal for additional storage space and the basement has also had a waterproofing system installed. 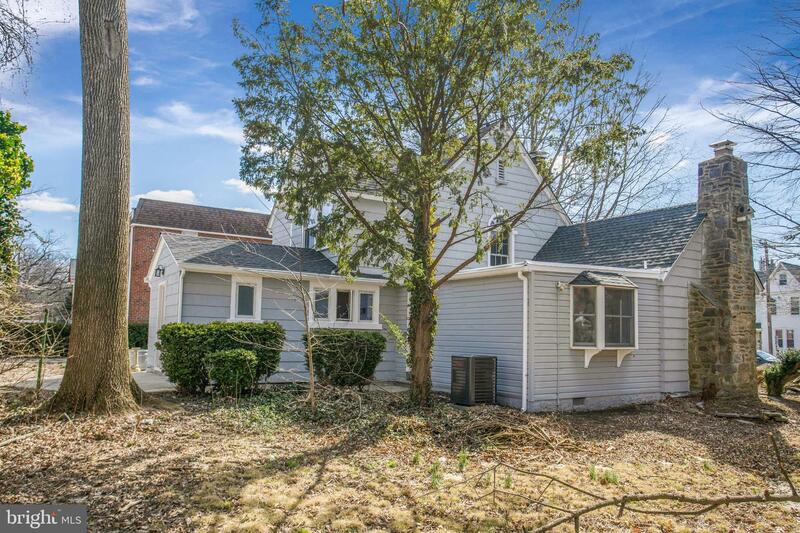 This home has a new HVAC system, new A/C unit, and new roof. 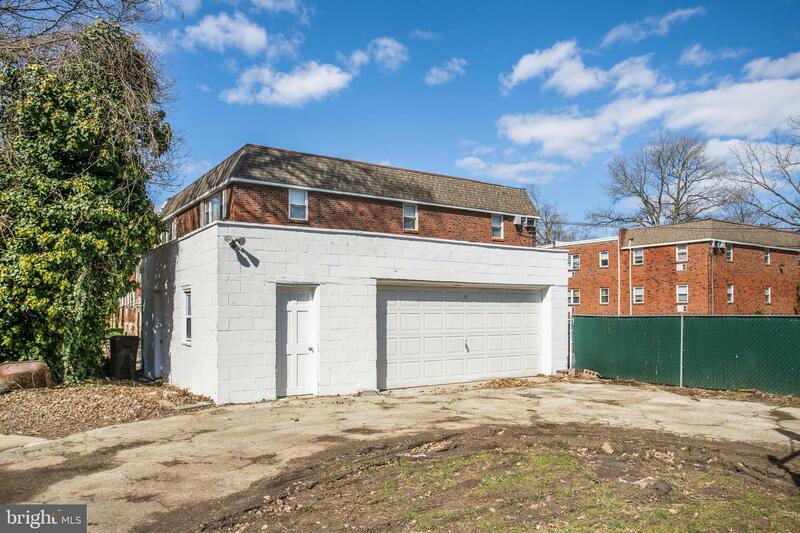 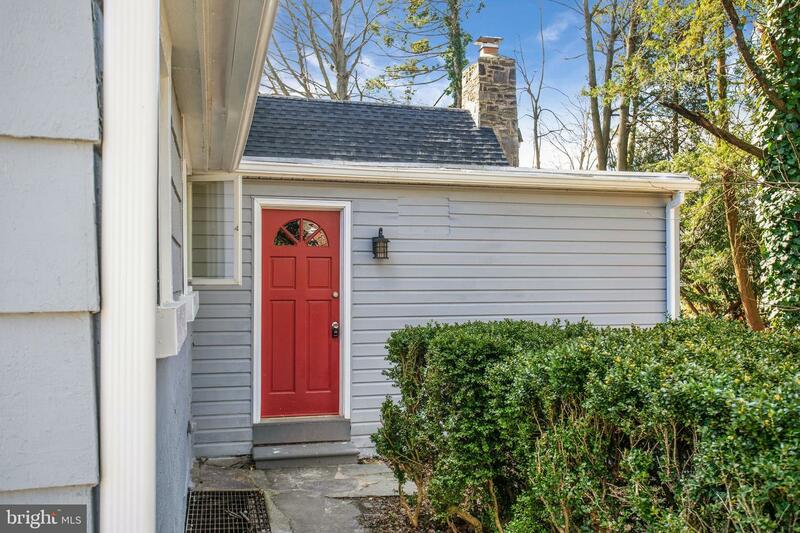 You can also find additional storage by use of the 2 car detached garage. 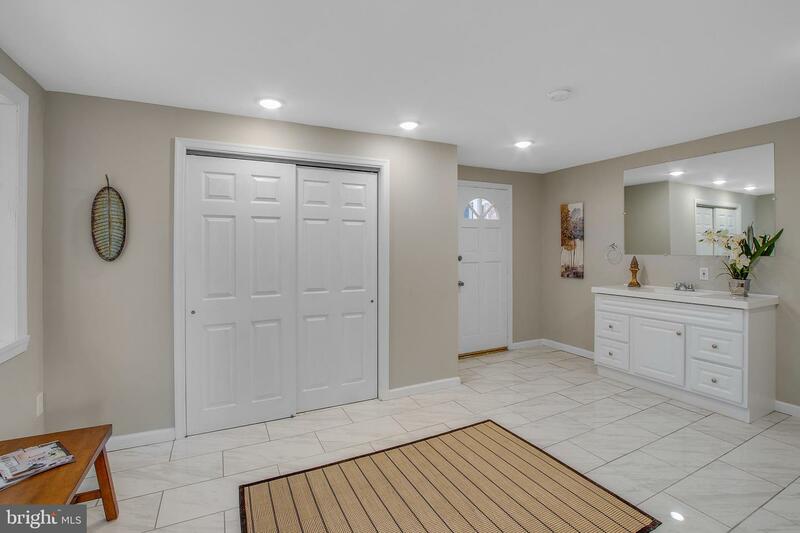 Come take a look...you won't be disappointed!